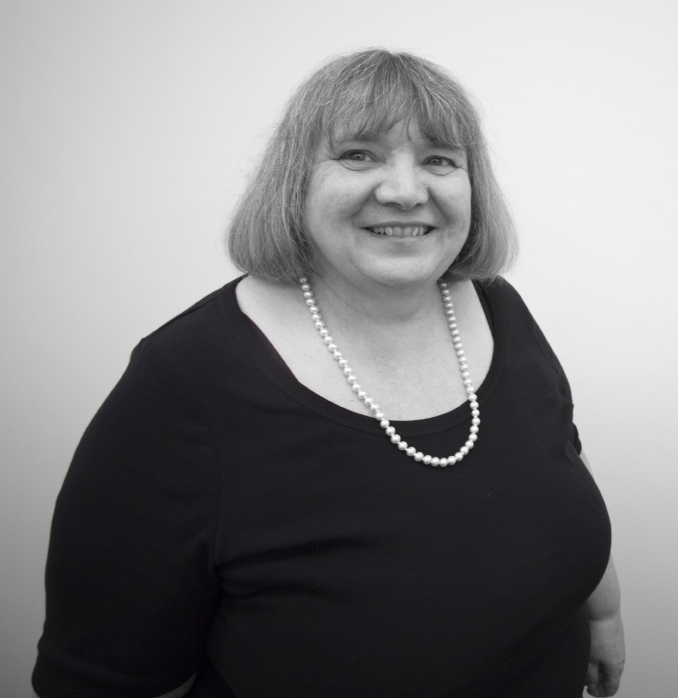 Penelope (Penny) is an experienced solicitor, having qualified in 2005. Prior to entering the legal profession, she worked in Human Resources both in the public and private sector, as well as almost ten years as an administrator in a high street fashion chain. After completing her law degree Penny began working at the Firm as a paralegal, before commencing her Training Contract, and upon qualifying as a solicitor remained at the Firm heading up the Conveyancing as well as the Private Client Departments. She became a Junior Partner in 2007 and two years later moved on to be the Managing Partner in the Firm.  Penny continues to carry out some residential and commercial conveyancing work, but her particular specialism is Private Client work. She includes Employment Law within her areas of practice. Penny heads up the Private Client team, specialising in Wills, Trusts and Estate Planning, Probate and Court of Protection work. We often meet our clients at their most stressful and distressing times in life, and Penny brings her past and professional experience to her work with our clients, offering a sensitive and personal approach to the advice and support she provides. In her spare time Penny enjoys reading, gardening, walking, and watercolour painting. Kasia joined Rebecca L Faret Solicitors as a paralegal in the Private Client section in October 2016 and was offered a training contract in May 2017. 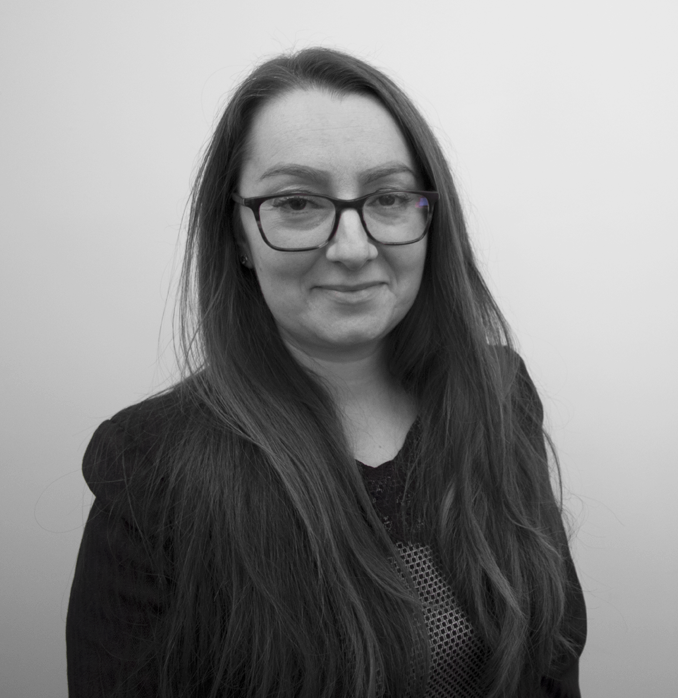 Having already completed her training on both Private Client and Conveyancing, Kasia brings up to date knowledge of both of these areas to her new section. 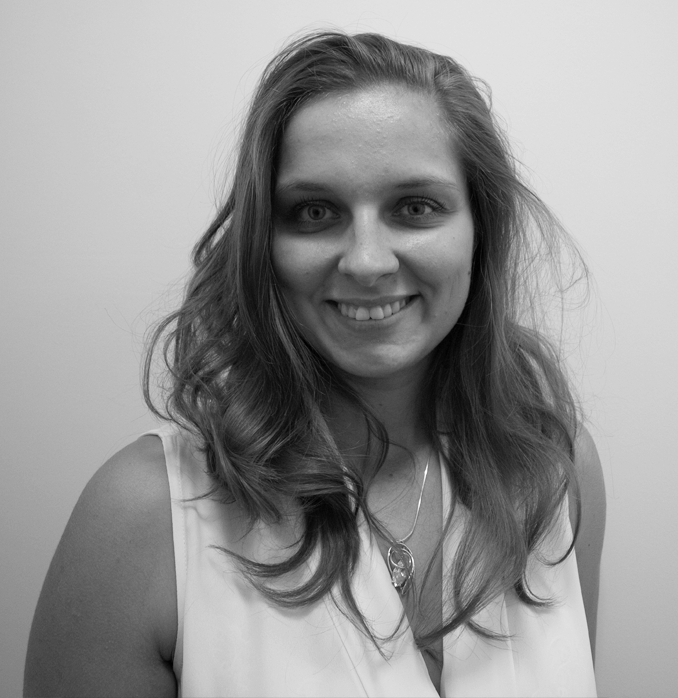 Kasia prides herself on her practical approach to problem solving, and coupled with her ability to rapidly assess Client situations and needs, means that she is able to formulate the best way forward in most situations – particularly important when dealing with tricky or sensitive situations. Outside work, Kasia keeps fit by playing volleyball and practicing Capoeira. When she is not training, Kasia also enjoys reading, cooking and baking. As if this is not enough Kasia also speaks fluent Polish. Emma joined Rebecca L Faret Solicitors in 2016. Emma has worked for a number of small to medium high street firms, practicing in wills and probate and family law. However, Emma has specialised in family law, exclusively since 2007. Emma currently advises on a number of issues including, Children Act applications, and all matrimonial matters encompassing divorce and financial matters, to include complex high net worth matters. Emma is always prepared to go the extra mile for her clients and she is conscious to support them not only legally, but emotionally during what can be extremely difficult circumstances. Emma is committed to approaching matters in a sensitive manner in order to avoid confrontation and animosity between separating couples, particularly where there are children involved and is keen to explore options with clients as to the different methods by which they can resolve their disputes. In her spare time Emma enjoys going to the Gym. Anisha joined Rebecca L Faret as a trainee solicitor in 2018. 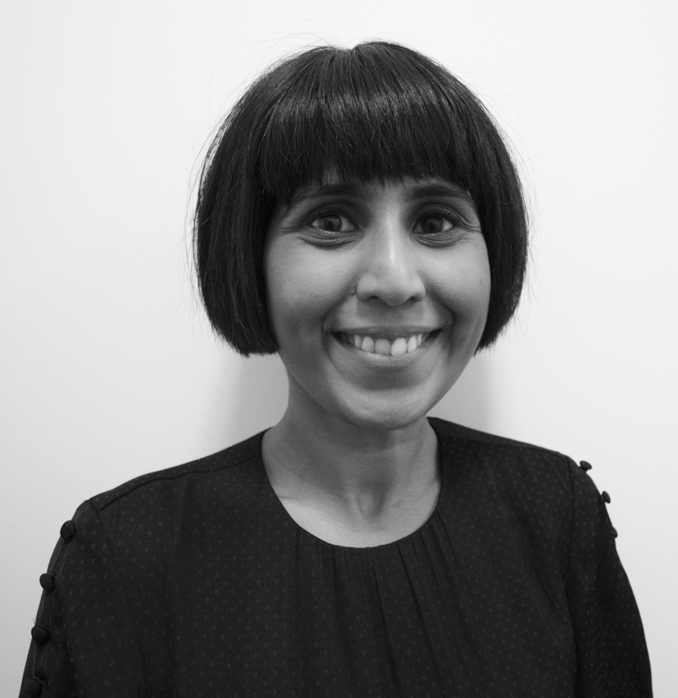 Anisha has previously worked as a legal secretary in both Leicestershire and London and has most recently worked as a paralegal in a niche family law firm in Central London for the past 3 years. Anisha graduated in LLB Law from the University of Lincoln and completed her Legal Practice Course from De Montfort University in 2012, with a merit award. Anisha developed an interest in family law by undertaking various work experience placements and supported herself throughout university by working in a law firm. She is an active member of the Junior Lawyers Division of The Law Society. In her spare time, Anisha enjoys baking, keeping fit by participating in open water swims and volunteers with people suffering from mental health issues. 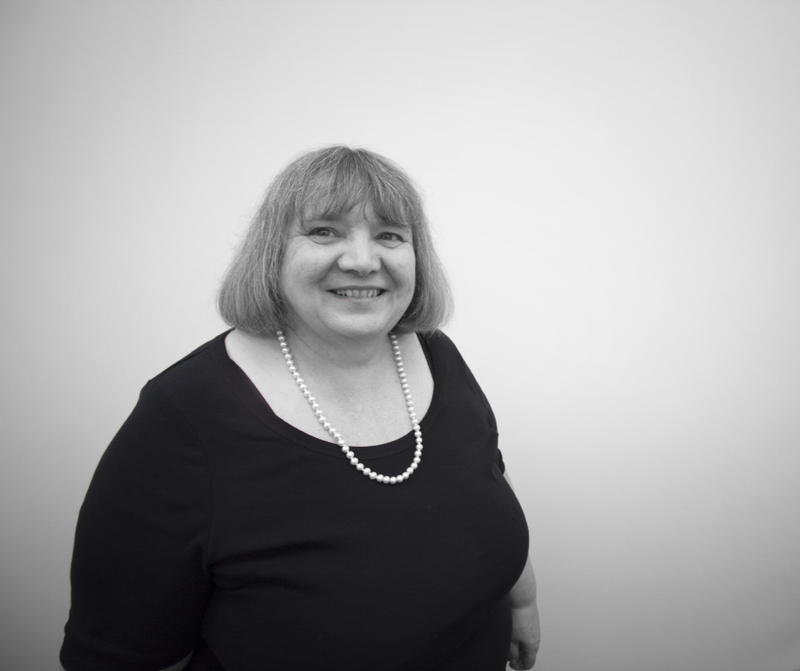 Penny leads on Conveyancing, dealing with residential property matters including sales, purchases and re-mortgages. She also deals with lease extensions, collective enfranchisement, Stair-Casing Shared ownership properties and Transfers of Equity. Penny also deals with the firm’s Commercial Property portfolio of work including acting for Landlords and Tenants with respect to Leases, Assignments and alterations as well as acquisitions and disposals of commercial properties.